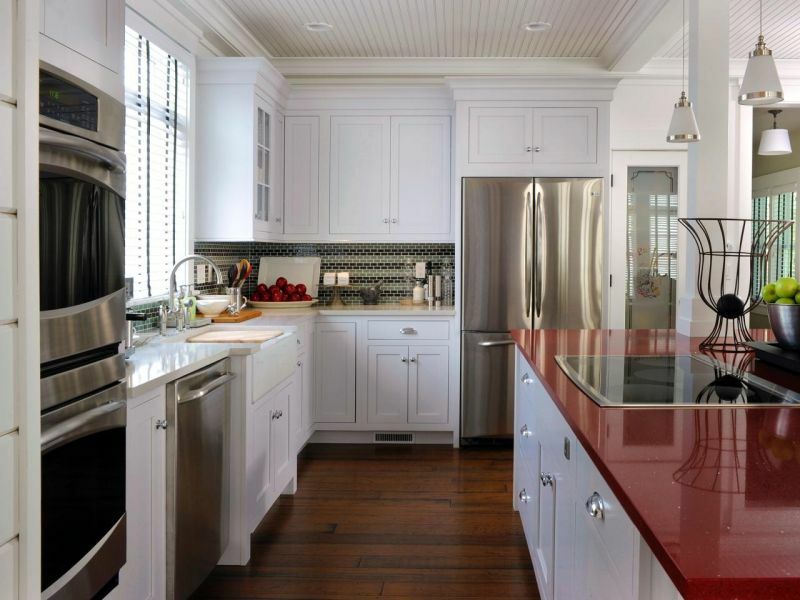 There is no dearth of kitchen countertop materials available on the market. 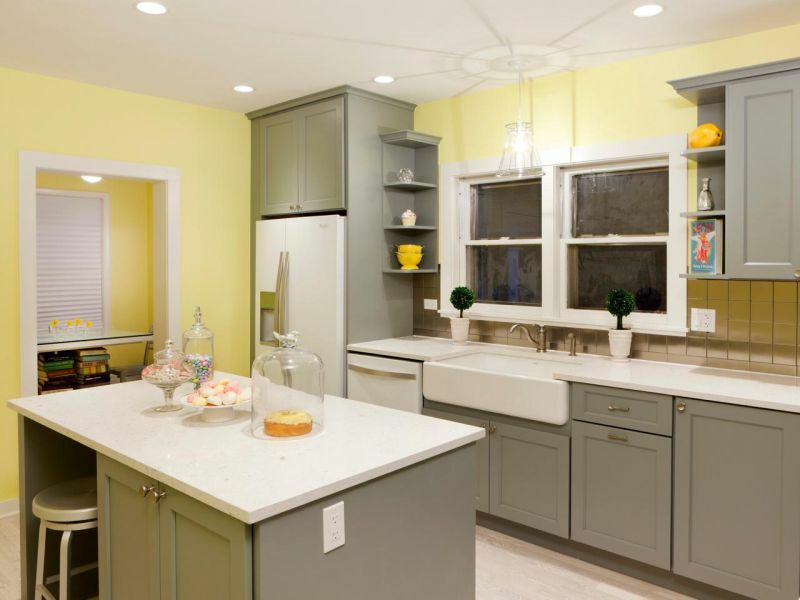 Despite this, granite and quartz kitchen countertops serve as a top choice for majority of homeowners. The obvious reasons for this particular market trend are the beauty, durability, and functionality of these two countertop materials. Both the materials have much in common and have certain differences as well. Due to those differences, quartz countertops have outnumbered granite countertops in kitchens in the recent past. Following are the reasons that will convince you to believe in the superiority of quartz kitchen countertops over granite ones. 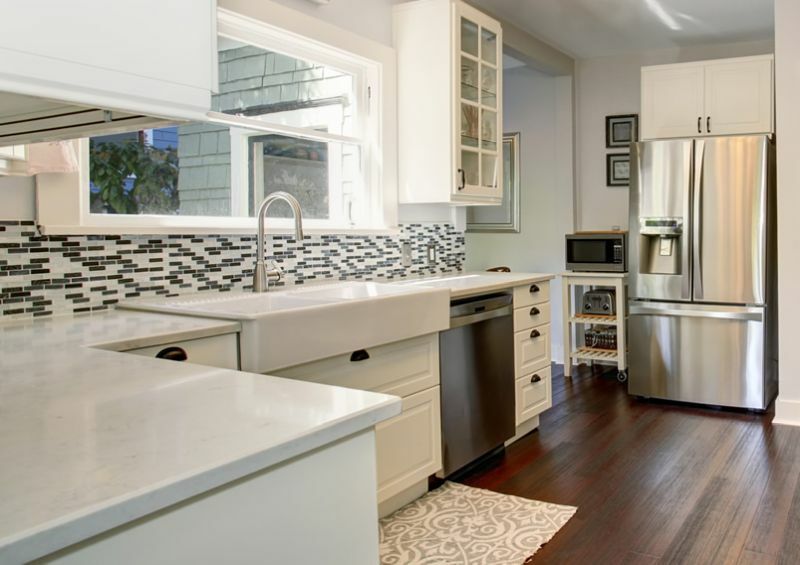 Quartz countertops are ideal options for homeowners, especially for the budget minded ones. They are as appealing as granite countertops but come at a price much lesser than that of granite countertops. Therefore, if you desire enhancing the look of your kitchen without overshooting your budget, quartz countertop is what you should invest in. Owing to super busy schedules, we all count on everyday use things that are easy to maintain and kitchen countertop is no exception. Unlike granite and marble countertops that are hard to maintain, quartz kitchen countertops are quite easy on maintenance. You can use a number of cleaning products to clean quartz countertops in the easiest manner possible. 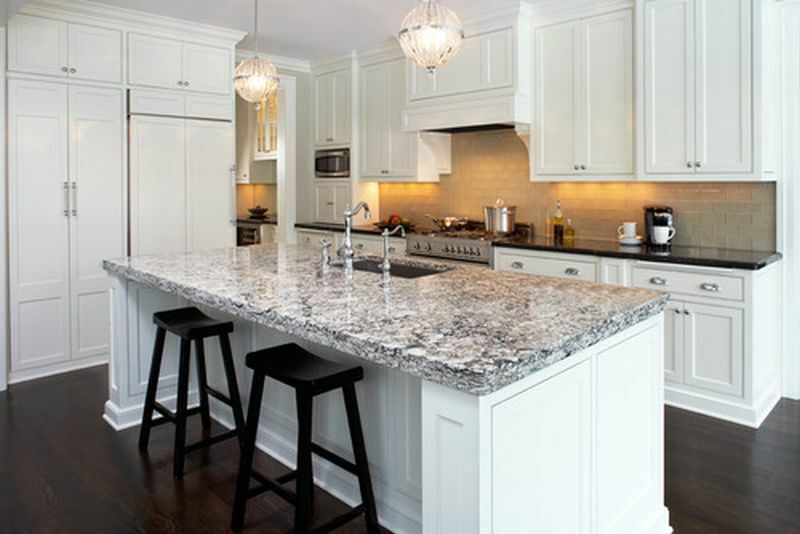 Quartz is a non-porous material and granite is not. If you happen to spill wine over a quartz countertop, the slab would not stain but it would permanently stain a granite countertop. This is why quartz countertops demand no sealing, while granite countertops require periodic sealing. The more the sealing a kitchen countertop requires, the higher will be its maintenance cost. So, if budget is your concern, you better stick to quartz countertop. Strength is an essential factor that you must enquire about while making a kitchen countertop choice.Quartz countertops are stain, scratch, dent and discoloration resistant, which is quite unlike other countertop materials including marble and granite. Made of 93% natural quartz stone and 7% resin binder and some colorant, quartz countertops are hard and strong. Granite usually contains radon, a radioactive gas that leads to various types of cancer. When emitted in air, it makes it unhealthy for humans. On the other hand, most quartz countertops are NSF certified. 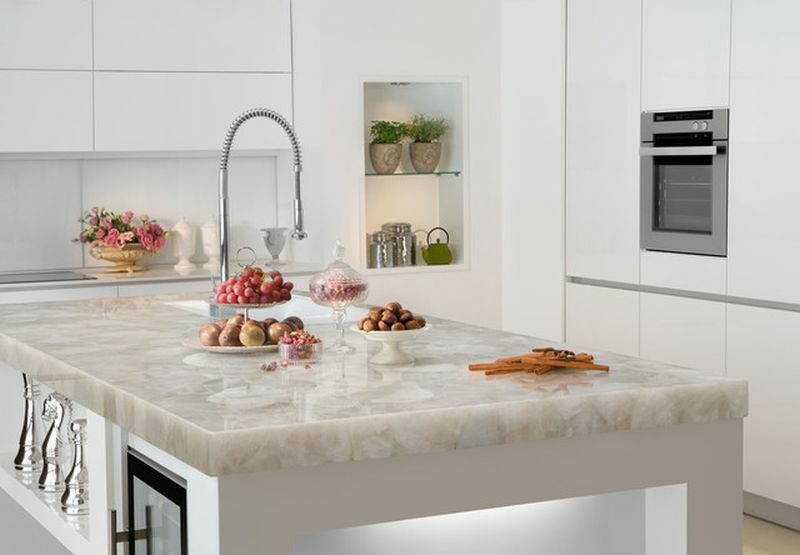 They do not pose any threat to the food that comes in their contact or to the air in a kitchen.This certainly is a one big reason that convinces homeowners to choose quartz kitchen countertops over granite countertops. Hygiene quotient is yet another factor that demands a lot of consideration while you choose a countertop material for your kitchen. The reason is obvious that you desire to prepare food under no threatening conditions. As top brand quartz counters are designed to be hygienic enough and to mitigate all the opportunities for bacteria growth, you can install this safe countertop in your kitchen for ensuring your and your family’s health. 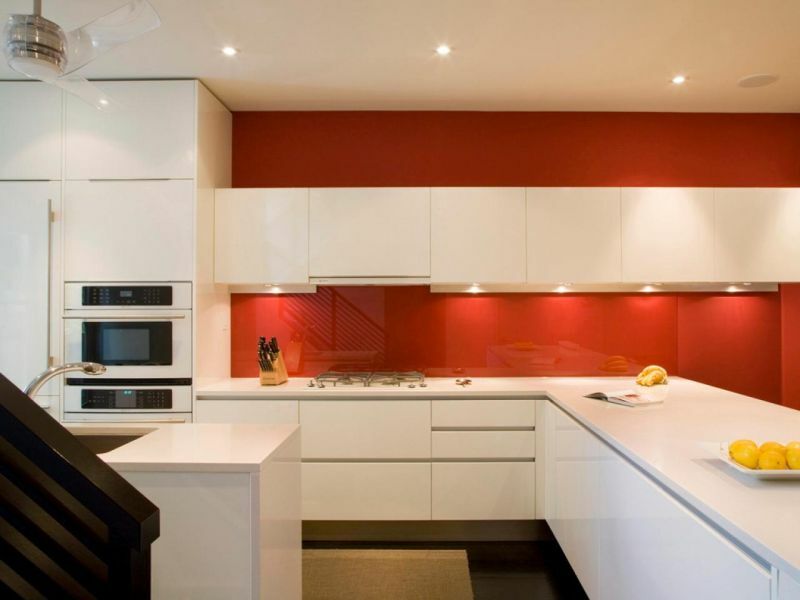 Color of a kitchen countertop material is one factor that entices you to pick a certain material and leave the rest. If you pick granite, it will face over time and demand dying. 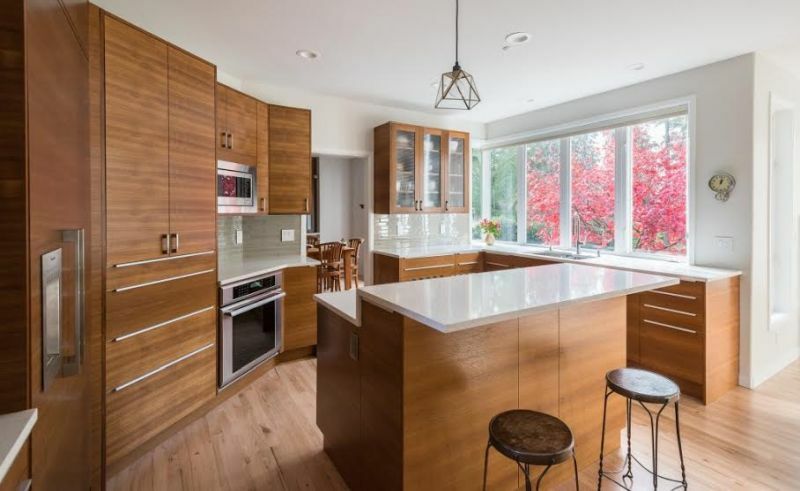 On the other hand, quartz countertops exhibit high levels of color consistency. You do not have to fear their discoloration for quite a long time. However, you only need to worry about discoloration if your quartz countertop is overly exposed to direct sunlight. Out of the many bafflingkitchen-remodeling decisions that one needs to take, deciding on a kitchen countertop material is one. However, the choice between granite and quartz countertop is easy, for quarts countertop is a safer choice.